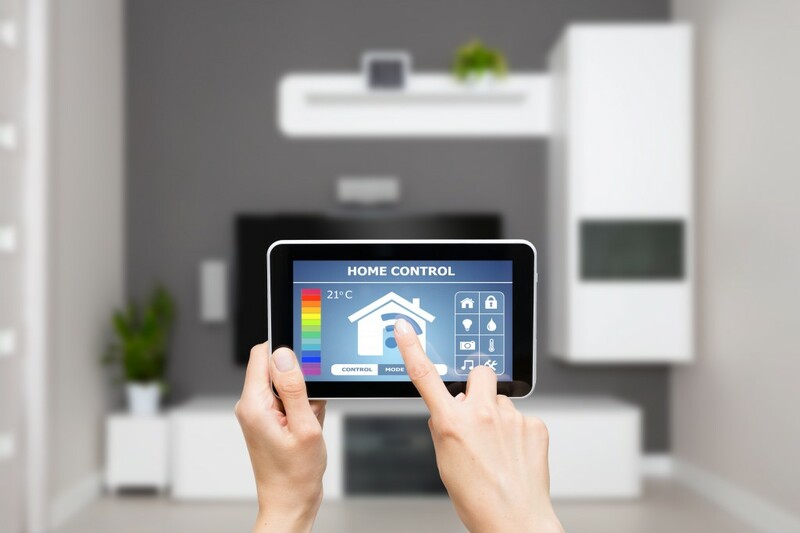 Smart homes are a growing trend – and that’s good news for people who also like to be smart about their money. That’s because many smart home technologies can also help reduce home costs related to energy and water. Smart thermostats are programmable, so they can be set to adjust the temperature when they sense your presence. Leave the room or the home, and the AC or heat goes into standby mode until you return. You can link your home thermostat to your cell phone, too. That way, you can warm or cool the home prior to your arrival, instead of all day long. If you use a sprinkler system to water your lawn, a smart sprinkler system can automatically adjust the sprinkling times to the season, or even the weather forecast, helping you save on water costs and resources, while also saving your lawn. Smart lighting, solar panels and appliances are just a few of the other smart technologies that can make life easier – and your wallet a little fatter. Learn more in this helpful article from GoodLife. Thinking of buying a new home? Your smartest move is to check out the Sal Paone Builder website! This entry was posted on Tuesday, August 15th, 2017 at 2:00 pm and is filed under Design Tips, Design Trends, Home Buyers, Home Maintenance Tips, Homeowners. You can follow any responses to this entry through the RSS 2.0 feed. You can leave a response, or trackback from your own site.